Chartered on 10/06/1851 by the Grand Lodge of Illinois, Lewistown Lodge #104 A.F. & A.M., is a Masonic Lodge in Lewistown, Illinois. Lewistown #104 is part of District 004-W. The Lodge address and meeting times are specified below. Lewistown Lodge #104 A.F. 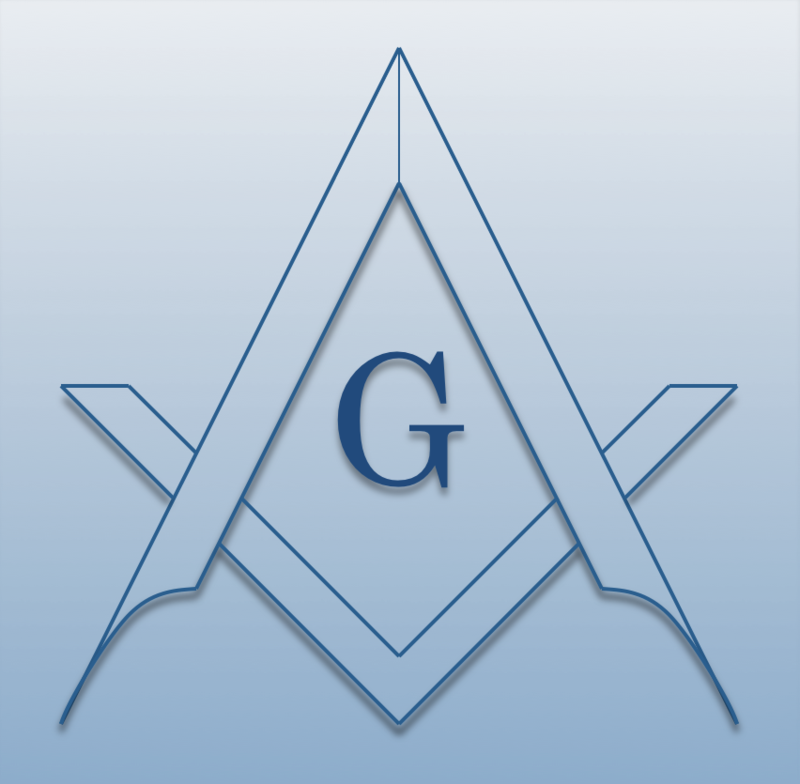 & A.M. is part of District 004-W along with: Lancaster Lodge #106 A.F. & A.M. , Farmington Lodge #192 A.F. & A.M. , Maquon Lodge #530 A.F. & A.M. , Cuba Lodge #534 A.F. & A.M. , Morning Star Lodge #734 A.F. & A.M. , and Horeb Lodge #363 A.F. & A.M.